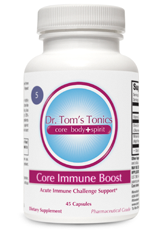 Dr. Tom Francescott talks about Candida symptoms + his natural approach to cleansing. Candida (candidaisis) “Yeast Infection”. Are you on birth control? The initial cause for many that suffer with candida starts in utero. Antibiotics in pregnancy or at time of delivery can upset the natural balance of flora (gut bacteria) for the fetus or newborn thus allowing opportunity for other organisms like yeast to flourish in the gut. Also, babies that are C-sections may develop yeast later in life because they did not get the proper “seeding” of good bacteria that can naturally happen with a vaginal birth. 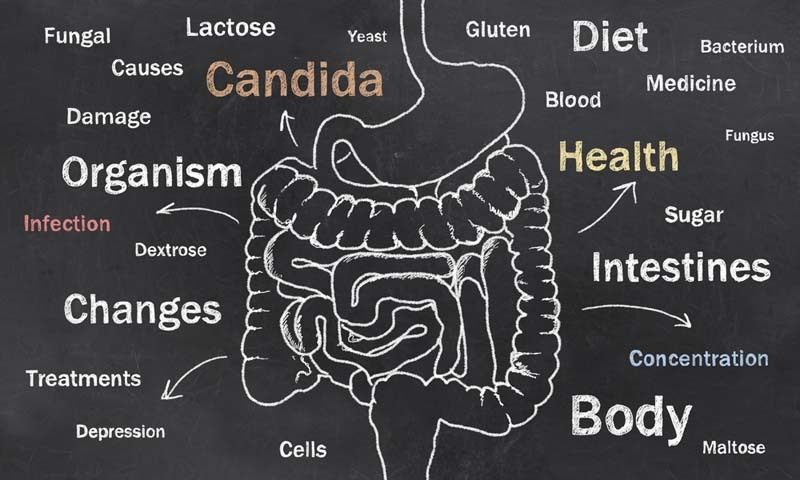 Later in life with processed and man-made food, inadequate amounts of fresh vegetables and fiber, and numerous antibiotics, not to mention all the sugar and sweets, it’s no surprise that yeast can develop and the natural balance in your intestines of beneficial bacteria declines as the yeast takes over space in the intestines. 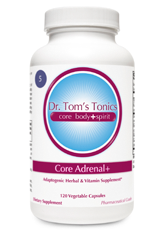 And as we age, stress can compound the problem and overall your immune system can become weak. Birth control pills are also a trigger for candida as high estrogen states tend to promote the growth of yeast. My approach offers solutions. You have to get back to basics. What are you eating? Focusing with a diet that is tailored to your needs and circumstances is key. I use a foundational approach of body cleansing, balanced and supportive diet to support gut flora, cravings, and mood. The principle is change. What do you need to change in your life to feel better? And are you willing to do what it takes to achieve inner wellness? 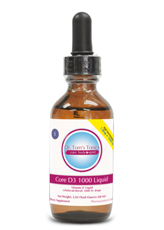 For products I offer clients herbal and homeopathic remedies which have anti-fungal results and increasing the natural good bacteria or flora with a high-dose probiotic product.